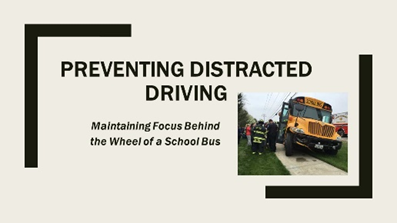 These educational opportunities are funded by the Governor's Traffic Safety Committee through NHTSA and with the cooperation of the Pupil Transportation Safety Institute (PTSI). *NOTE: The PowerPoint files are large. Download may take several minutes. 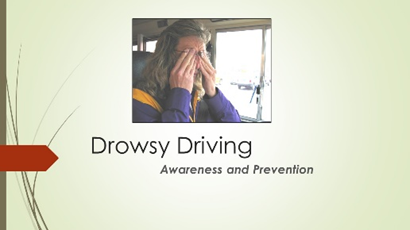 FMCSA Drug & Alcohol Clearinghouse Final Rule NEW!!!! FMCSA Entry Level Driver Training FINAL Rule NEW!!!! FMCSA Entry Level Driver Training Regs: Frequently Asked Questions! NYSTEACHS Power Point on What's Different about ESSA?